It is a fact that over 20% of all UK annual sales are now created online. When you think about it, that is astonishing if you consider that 25 years ago most people still hadn’t got email. You mean you can write to somebody in Australia and they’ll get your letter in half a minute? How does that work? As we all know, things have come on in leaps and bounds since then, and you can now order your weekly shop from Sainsbury’s and have it delivered the same evening. You can order almost anything that is ever made in the world from Amazon and have it delivered the next day. It is called ecommerce, which is similar to email – the “e” simply standing for “electronic” – and it is big business and going to get bigger. What is even better is that you can now get your share of profits from this ecommerce pie. You don’t have to be Sainsbury’s – all you need is an ecommerce shop and you can sell anything you want to for a profit. What’s even better is that you can sell stuff that you don’t even own. If you have a retail shop you have to spend a small fortune on buying stock to fill it and then keep your fingers crossed that what you have bought is what customers will want to buy. Very often you will get that wrong, which is how retail stores came up with the idea of January and July sales. Twice a year they would have a sale and clear out the stuff that wasn’t selling at a discount. It’s known as cutting your losses. Today, of course, they have “sales” every other week, but that’s another story. However, when you have an online shop you can sell things that you haven’t even bought yet. So if you decide you want to sell purple spotted whatsanames and advertise them in your shop and they don’t sell, it hasn’t cost you anything. If they do sell, and someone pays you the money, you then order it from the manufacturers and pay them the cost price, and they then pack it and ship it to your customer. So you get paid and make a profit without actually doing anything other than running an online store. It’s called dropshipping. All you need is to use our ecommerce web development services to set up a store on a platform that we use called Magento. 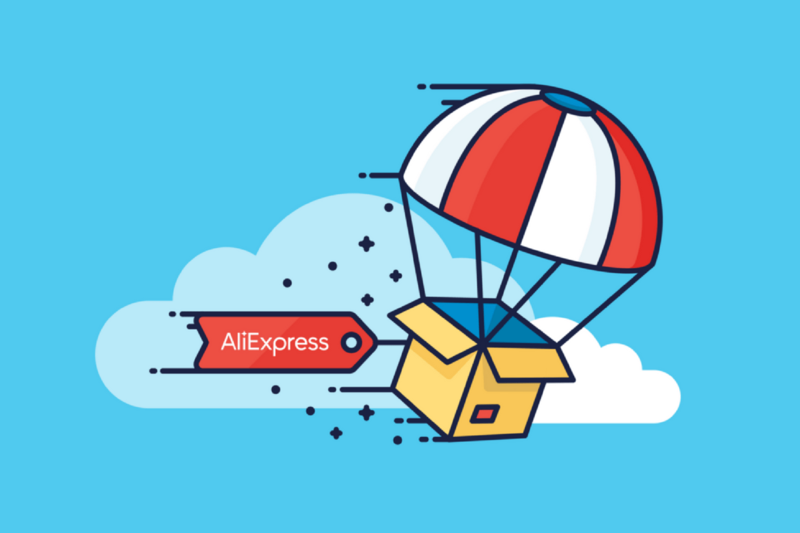 You can source goods from around the world from all sorts of dropshippers such as the Chinese company Alibaba, advertise them on your store, and – hey presto! – you are in business. What’s not to like about that?